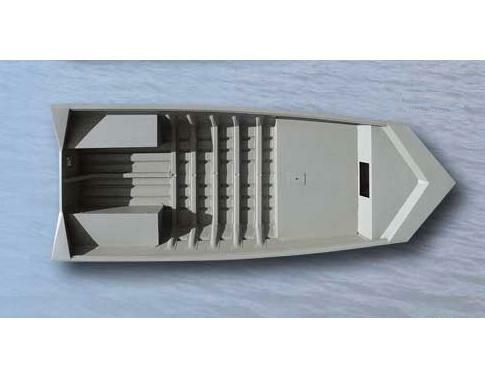 Year : 2005 , Length : 16 ft , # of Engines : - , Beam : 6 ft 2 in , Boat Description : Maximum Horsepower 30-40 HP. Boat Description Maximum Horsepower 30-40 HP. Dry Weight 412 lb approx. Engine Mechanical Maximum Horsepower 30-40 HP.